FREE PARKING TO ALL THE SHOPPERS! 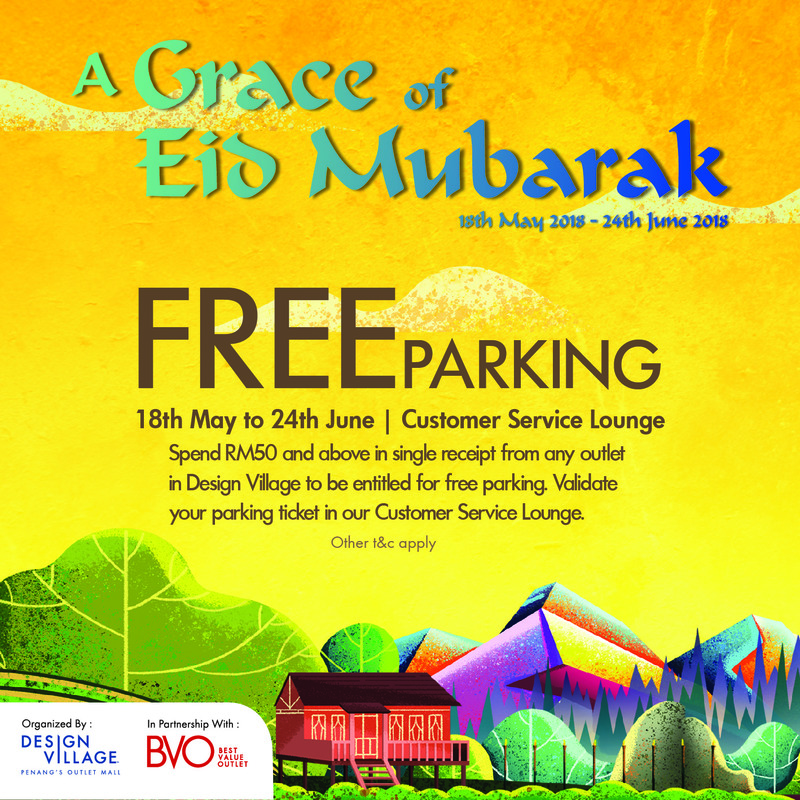 Spend RM50 and above in a single receipt from any outlet in DVO to be entitled for a free parking. All you need to do is validate your parking ticket at Customer Service Lounge.